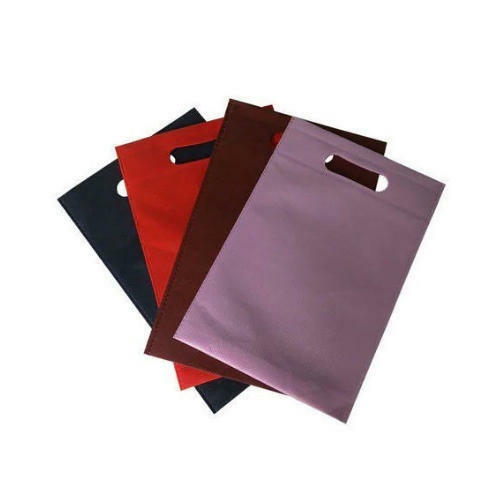 Due to our proficiency, we are engaged in offering to our patrons Non Woven Carry Bags.We offer this product in numerous designs that meet on consumers demand. Established in year 2012, Real Technitex is engaged in Manufacturing of Non Woven Bag, Non Woven Fabric Roll, Non Woven Fabric and much more. Further, our range is highly demanded in for its optimum quality. All the efforts of the company to ensure excellent quality products for their customers has enabled them to build long lasting business relationships with their clients.